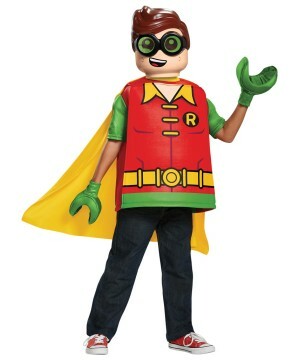 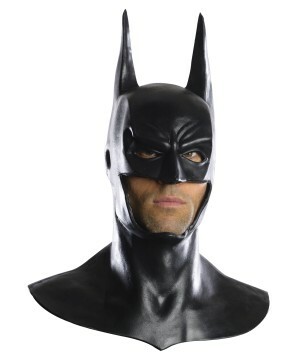 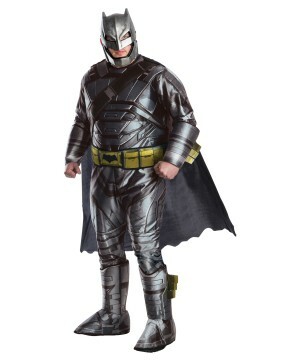 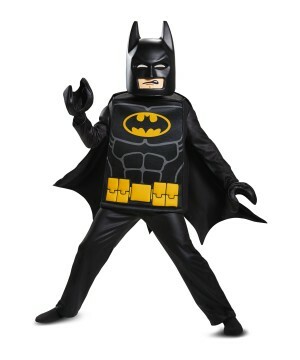 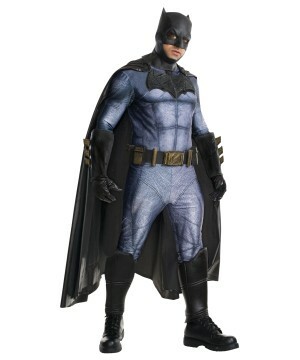 This Robin Arkham Asylum Men-s Costume comes with a dark red muscle chest, black pants, green attached boot tops, shoe covers jumpsuit, molded belt, a cape, and a eye mask. 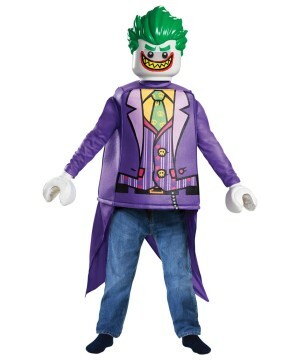 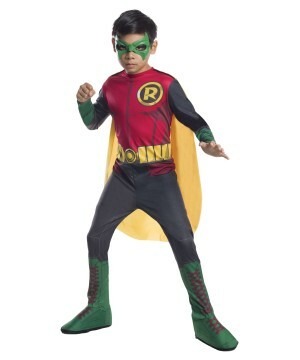 This Robin Costume is an officially licensed (TM) Arkham Franchise costume. 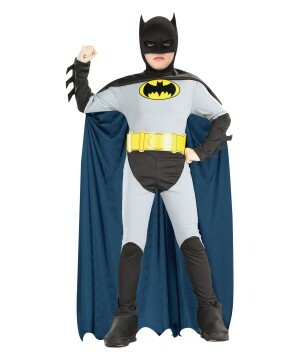 Available in sizes Adult Medium (40-42), and Adult Large (44-46). 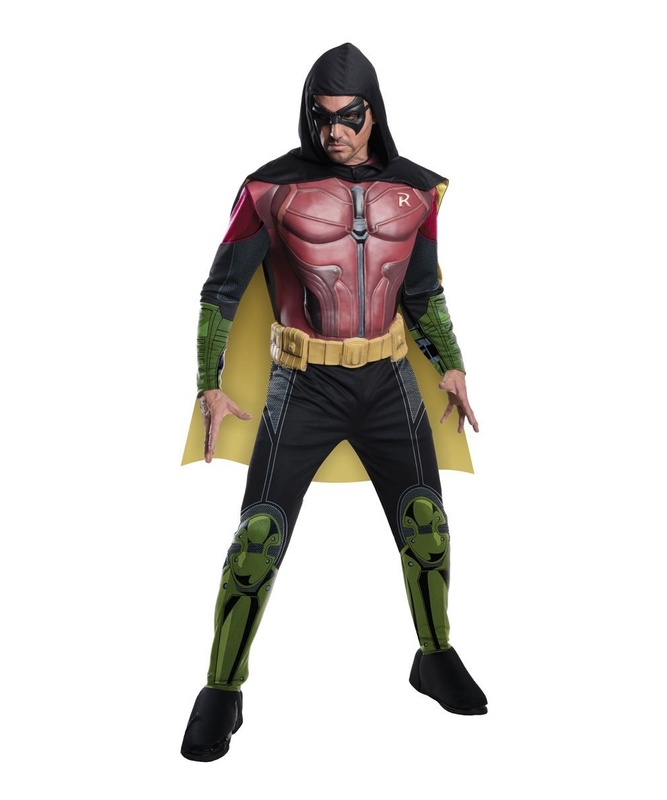 Robin Arkham Asylum Mens Costume Video Game Batman&apos;s Sidekick Hero - Includes a dark red muscle chest, black pants, green attached boot tops, shoe covers jumpsuit,a molded belt, a long black hooded cape, and a black eyemask. 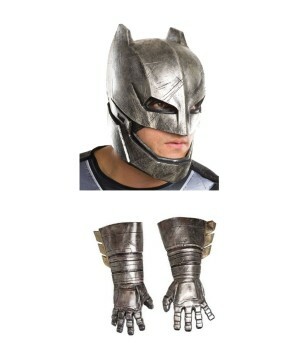 Excludes Shoes. 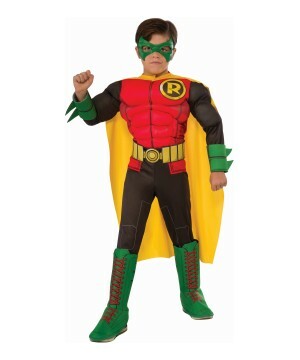 Sizes: Available in Sizes Adult medium (40/42), and Adult large (44/46). 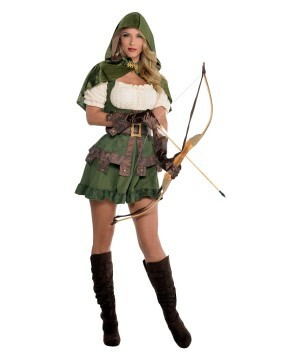 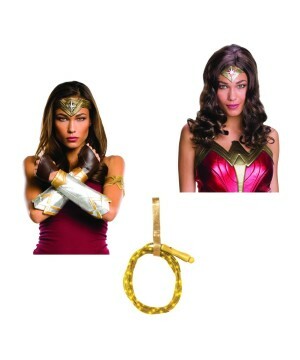 The Robin Hoodie Archer Woman Costume brings a dress, capelet, belt and gloves. 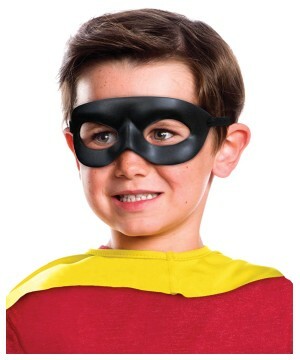 The Boys Robin Mask brings one mask made of plastic.